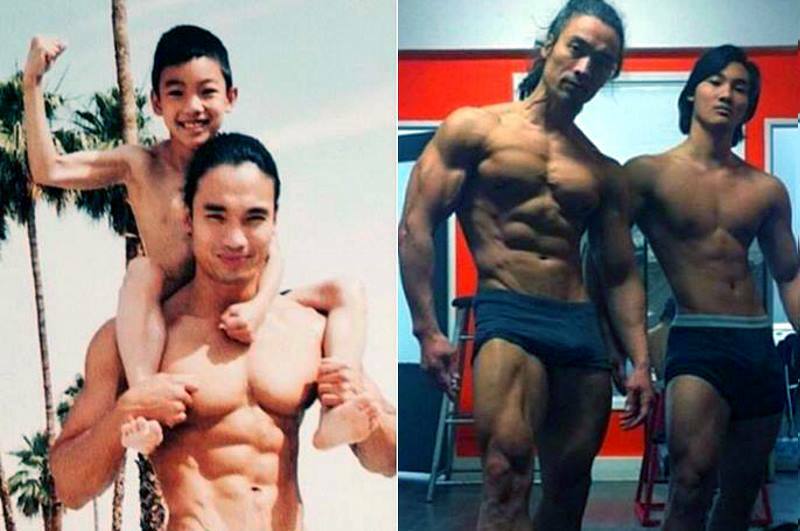 A bodybuilding program can be structured in two ways. 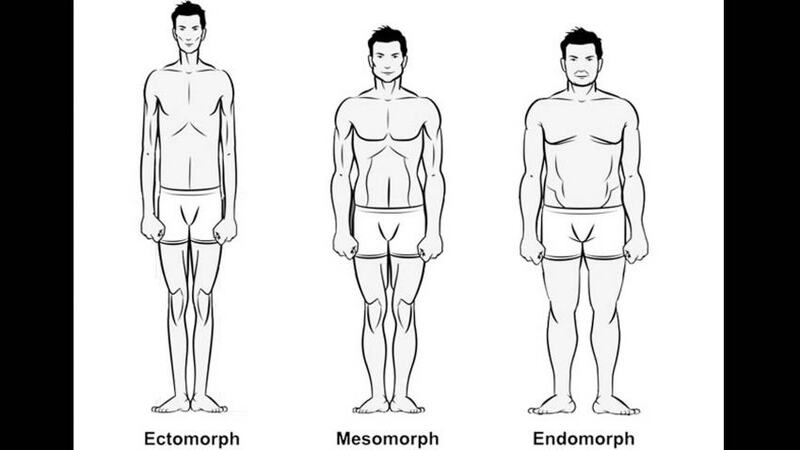 There are representatives, of so called High Volume training that believe that you have to work each group of muscles with 15 to 20 + sets per workout. On the other side the Lower Volume, but High Intensity representatives believe that the best motto is “Go hard or go home to your mother”. Intensity is the key to every successful workout program. So according to them you can’t have both, high intensity and high volume on every exercise you plan to do. There is a moment when you need to choose. It looks like high intensity exercises could be cruel, with a lot of sweat everywhere, heavy breathing and fatigue. On the other side the total hours spent with the higher volume exercises can be a disadvantage. So here comes the point where you need to choose. Which one is better? Let’s have a small review. Let’s put our focus on both so you can easily choose which one best suits you. Many people nowadays decide to exclude the high volume workout plan and transit into the high intensity workout plan. The High Intensity plan says that a near maximal weight should be lifted using just one or a couple of work sets. You push yourself to the limits and after the workout you should be so tired that you can’t move any more – literally. The high intensity plan has its pros and cons. The first benefit of having a high intensity plan is that you’ll get very strong. When lifting a maximum weight and only one or two sets, you will gain superior strength which is opposite the high volume plan. So when you decide to save your energy for several sets on a single exercise, you are no longer lifting maximal weights. The body metabolism is heavily stressed when doing high intensity exercises. So your exercises are short, and you don’t burn so many calories while you are doing a set or two, but your body continues to burn calories even in the next couple of hours after your workout has been completed. Simply put, if you want to be lean and at the same time you want to maintain your strength, the high intensity plan is for you. As it was said this plan has its own disadvantages as well. Many bodybuilders would perform a single or a couple of high intensity sets for a single exercise, but then they will perform several sets on other exercises. 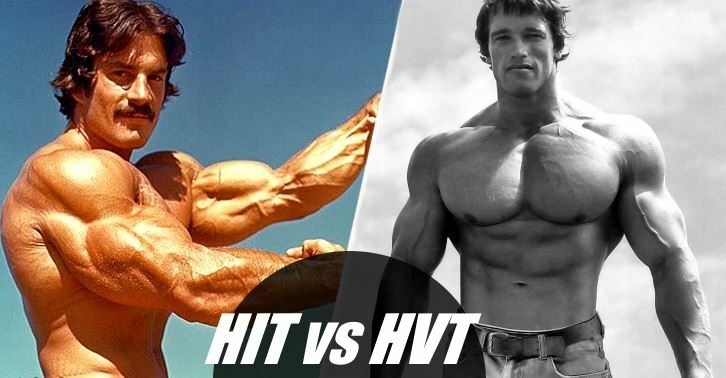 It should be noted that high volume plan isn’t just how many sets of a single exercise you do, but how many sets in total you do over the entire workout. 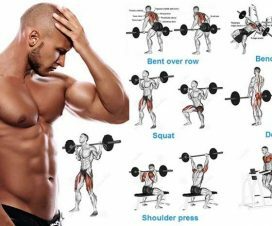 This is a bit of a problem because if, for example, you are doing five exercises using two sets per exercise, each with maximal weight, you will have 10 very intense sets done and you are no longer doing a low volume routine. The recovery from these 10 intense sets would be extremely hard. Your central nervous system could be overheated and in a short period of time you could get overtrained. Another problem is that a greater number of sets are needed so that optimal growth and s well as would be induced. Using a single set or a couple of sets won’t trigger all muscle fibers and this is not the optimal way to build muscle size. Using maximal weights carries a greater risk of injury. Also, it is difficult to learn how to properly execute an exercise by doing only one set. Multiple sets properly stimulate the muscles and potentially decrease the injury risk over the long term. What is a high volume plan? 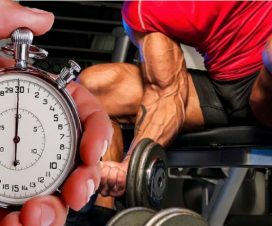 Is it 10, 20, 30 or 40 + sets per workout? There is no strict definition on what is considered to be high volume, but let’s say that a minimum of 4 sets per exercise and a total of 5 exercises can be safely considered a high volume routine. 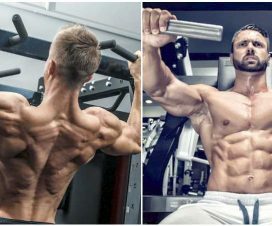 During the years of bodybuilding, bodybuilders have used these kinds of workout programs and often focused on one or two muscle groups per day, by doing multiple exercises and sets for those particular group of muscles. 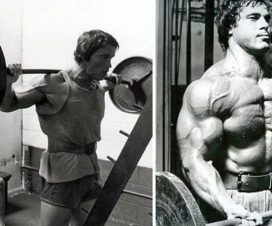 The problem is that many bodybuilders started using various enhancing substances to improve their performance and build their muscle mass to unnatural proportions. So the question is whether the high volume plan or the “super” supplements are the key to their success? The main disadvantage with using the high volume plan is that many people can’t recover from it. If you hit a group of muscles with too much volume it usually takes several days for the muscles (and central nervous system) to recover. Another issue is that the average Joe simply doesn’t have time to spend two hours at the gym. At the end of a training session, getting stronger is the best way to experience muscle growth and see the increased muscle thickness. Nonetheless we have to make a decision. Which plan is better or the best for you? The answer is a combination approach. If you feel that your body recovers well, go towards the high volume plan but include a few high intensity sets as well so that you can push your muscles to the limit. If your body needs more time to recover from high volume and you like to push your muscles keep the things intense, but consider only doing one or two exercises per workout. Leave the other exercises for tomorrow. 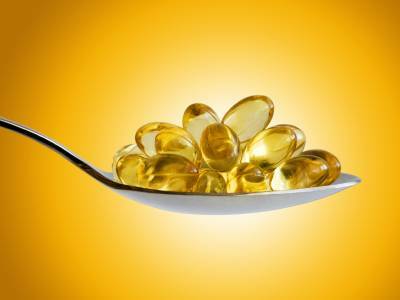 The mixed combination should give you the best results. A gain in muscle size should be visible and your strength should increase. As soon as you realize how strong your body is you will be able to choose which exercises it is going to respond best to. This will let you wisely develop your plan to maximal success.